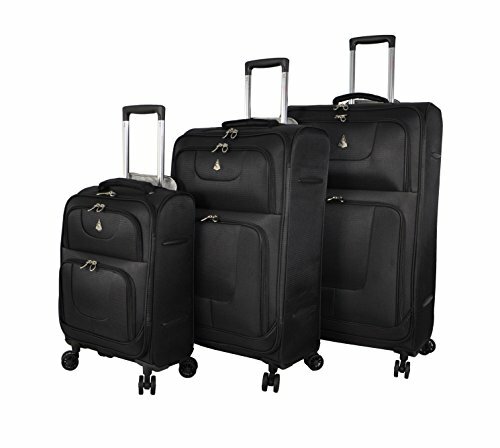 3 piece luggage sets allow you to plan for any length of holiday. 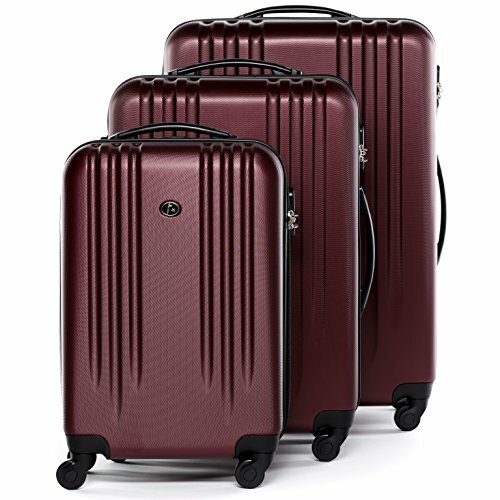 The sets include 3 sturdy cases in different sizes, and the smallest size often makes a good carry-on bag. With a choice of sizes these sets are a great way to pack for a whole family, or simply use the smaller bag for a weekend away. The cases all have hard shells with quality fabrics and are designed to be lightweight. The wheels all rotate so they are easy to manoeuvre or they can be carried with handles on the sides. All cases are lockable and we even provide some with free 3-digit combination locks. Some cases in the sets have pockets on the outside, so you can keep all your travel documents or your phone handy. The inside of the cases has been cleverly designed to make packing easier and to keep everything held in place throughout your journey. 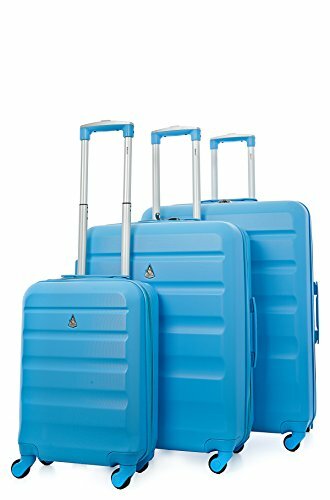 3 piece luggage sets FERGÉ Trolley Set Marseille 3..